17. We're out on location as Zoë and her business partner, Hanna, undertake a luxurious styled photoshoot, that will hopefully get picked up by one of the UK wedding bloggers. We meet the suppliers who make these kind of shoots happen and hear from Kat and Claire, our wedding bloggers from the last episode, on what they're looking for from styled shoots. 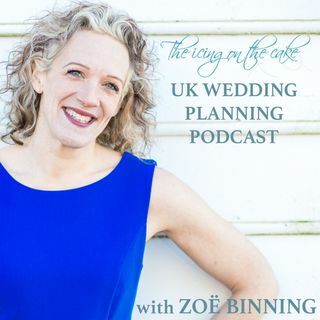 For a full list of contributors featured in this episode, head over to Zoë's blog - weddingsbyzoe.co.uk/blog.